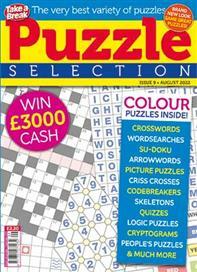 Subscriptions are a popular gift choice - magazines make an ideal present that just keeps giving. Some of our subscription offers come with an introductory welcome gift to add to the enjoyment of receiving the ideal present. With every gift subscription you have the option to send an free e-card to really make it special. Free e-card with every gift order! The perfect read for 'mum' that will both inform and entertain - it's no coincidence it's the number one gift in our list. Is your best friend a fashionista who loves nothing more than keeping abreast of the latest fashion? 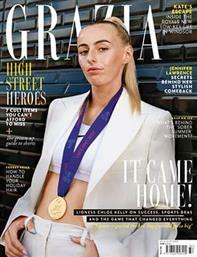 They simply have to have Grazia arrive on their doorstep every week. Gifting a Mother and Baby magazine subscription to an expectant mother is a wonderful gift. 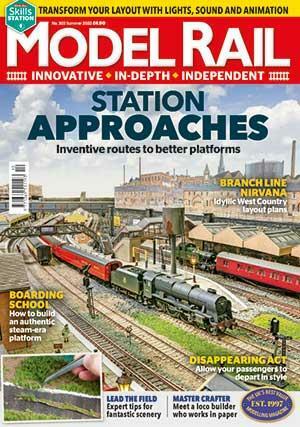 M&B is packed with features, advice and practical tips to provide help and reassurance. 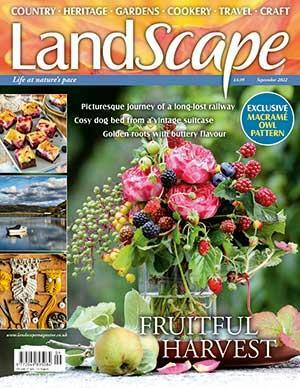 Send a gift that captures the very best of the British countryside and allow them to breathe that fresh country air that oozes from the stunning photographs throughout LandScape's pages. 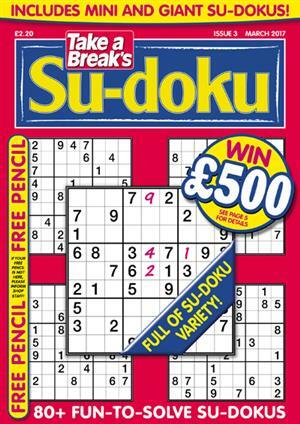 For the person who loves a numbers puzzle, they simply have to have a subscription to Take a Break's Su-doku. 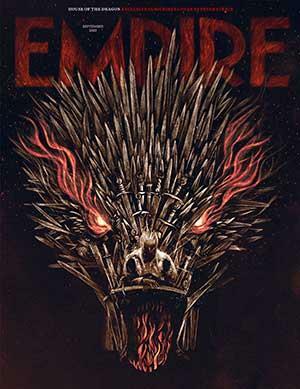 13 issues per year will keep them entertained for hours and hours. A subscription to heat with make the perfect gift for any one who loves to keep up-to-date with the latest celebrity news and entertainment. Modern Gardens is for those who want their garden to look amazing all year round without much effort or gardening knowledge required. It'll make a great gift for all the family. 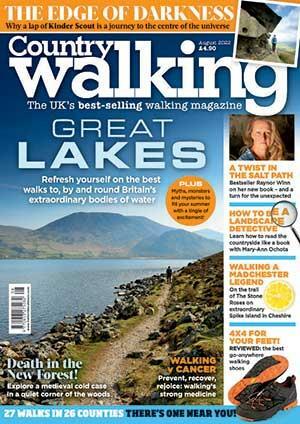 Country Walking is the perfect magazine for those who love walking! When you buy a gift subscription to Country Walking, the recipient will also be able to access to OS maps for the year! Know someone who embraces their spiritual side? 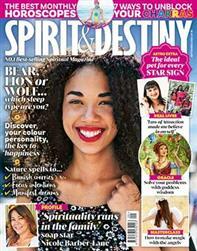 Spirit and Destiny is the magazine that helps and shares their spiritual journey and free their mind, body and soul. 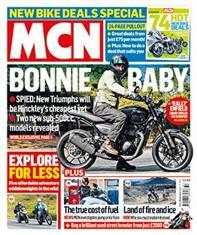 Is there anything bigger in the world of motorcycling media than MCN? Are you a biker or know one? 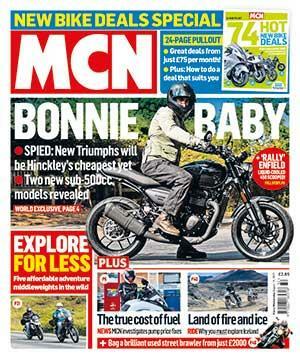 Treat them to a MCN subscription and get the gift they'll love. 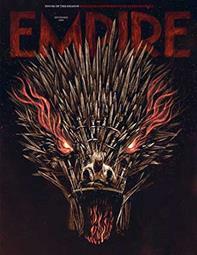 With its insight into the world of commercial and arthouse cinema, Empire magazine is simply the must-have gift for any movie-buff. Surely no tackle box would be complete without a copy of Angling Times in it? Send them a subscription to the best-selling fishing weekly magazine and help them become a better angler. 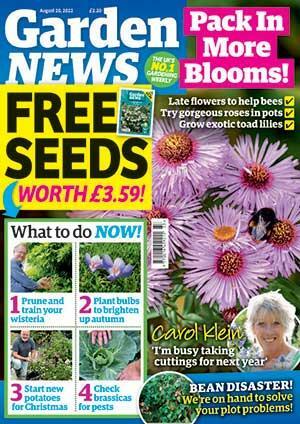 Whether a new or experienced gardener, take your knowledge and enjoyment to the next level with Garden News - the trusted voice of gardening experts since 1958. 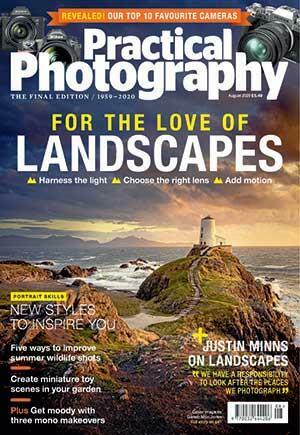 Let them become a better photographer with PP. They'll learn new skills with PP's Adobe Photoshop lessons, project ideas and subject guides to help them create inspirational and amazing images. 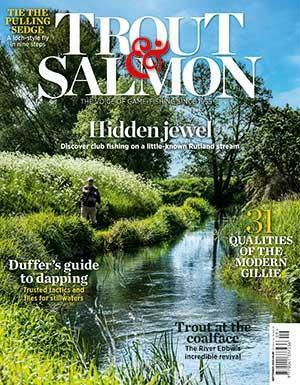 The UK's leading game-fishing magazine for over 60 years. 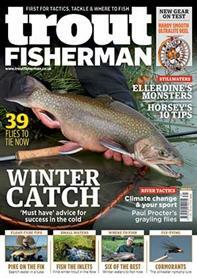 T&S delivers the latest fishing news, locations to visit, tackle and tactics - everything a game-fisherman needs! The motorcycling magazine that every motorcyclist needs in their life. Every issue is full of useful advice, gear reviews and tips to help them get the most out of their bike. The UK's leading and biggest golf magazine. 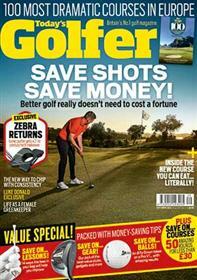 A subscription to TG will give any golfer the tools to lower their scores and improve their skill set. Looking for the perfect gift idea for the golf lover in your life? Help them improve their skill and knowledge with our golf magazines. We've got great gifts for any car enthusiast, motorcyclist or even for someone who has recently passed their driving test. Give them the gift you know they'll love. Looking for fishing gifts for dad? Don't worry, we've got you covered. 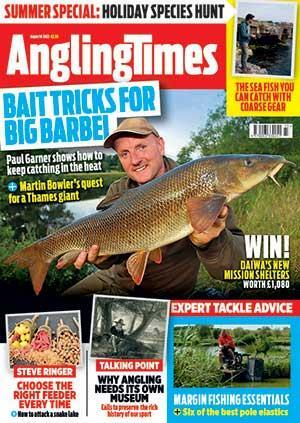 Choose from a range of titles including Angling Times, Trout & Salmon, IYCF and Sea Angler. 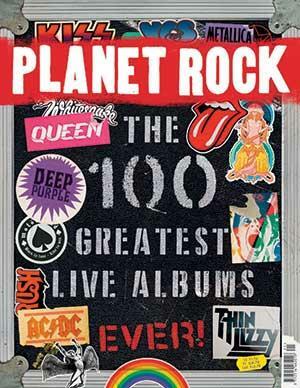 Our range of music magazines include: Mojo - perfect for rock 'n' roll fans, Q - the ultimate guide to modern music and Planet Rock - our newest rock music magazine. We've got the perfect gifts for foodies. Food To Love is the ideal present for anyone who loves to cook or bake. Whether you're looking for gardening gifts for beginners, experts, modern gardeners or traditional, we've got something for everyone. Still not sure on which gift to buy? View our complete list of magazines or browse the different categories (using the menu above) to find the perfect gift. We are the publishers of these great magazines and guarantee the best prices, so you can be reassured you're getting a great deal. We often have voucher codes to save even more off of your purchase, so make sure to look there before purchasing. 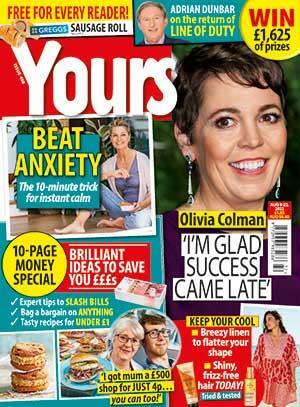 Everybody loves their favourite magazine as a gift on their birthday. With so many titles to choose from, we have something for everyone. Check out our full range. Whether it's Grazia, CAR, Modern Gardens or another in our long list of magazines, made their day extra special with a subscription gift that will just keep giving. 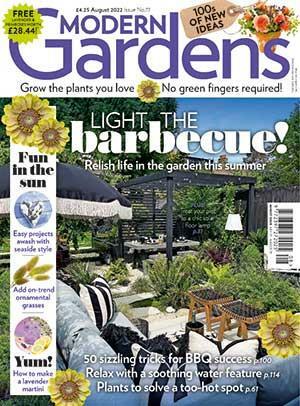 Do you know mum's favourite magazine? If not then simply choose by her passion - is mum a keen gardener, loves recipes, follows celebrity gossip, a runner or a lover of fashion? Find the magazine that she'll love. Is your dad a follower of the latest cars or motorcycles, or even loves fixing them? Does your dad fancy himself as a top chef in the kitchen or is mad on the latest films in the cinema? What better way to tell someone you love them than giving them a present that indulges their passion? Make them laugh, smile and simply enjoy the pleasure that losing themselves in a good read brings. We have something for everyone in our portfolio. 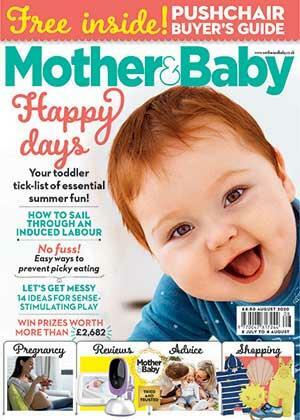 Help your loved one or friend be a more confident and knowledgeable mum with the expert advice that Mother and Baby magazine brings. It's the UK's No.1 Pregnancy, Baby and Toddler Magazine. Passing the driving test is a key milestone in anyone's life and the next steps to choosing a car or motorcycle can be overwhelming. 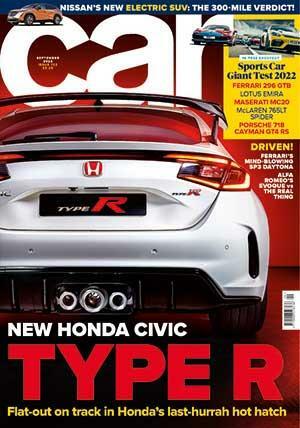 MCN can help with that bike purchase, Parkers can help with deciding on which car to buy, or just immerse them in the world of motoring with our extensive magazine portfolio covering both two and four wheels. Obviously you don't need an event to tell someone you're thinking about them. Impulsive gifts are sometimes the best received and will last long in the memory, well at least the length of the subscription anyway.